Wouldn't a 15% loss equated to around 460? I was figuring on 18%. At 18%, 416 WHP would equate to 507 HP at the crank. Do you have a dyno graph of the 416 run? Having installed the LS376 525 in a 996 and dyno'd it on two separate occasions, I can confirm that the 525 hp number is GM fiction. The GM LS376 525 hp output number is crank hp with no water pump, alternator, power steering pump, or AC pump. It is with a straight pipe exhaust little to no back pressure, and of course there is no transmission losses. First dyno run: 92F in the shop, intake air temp hitting 160-170F. 280 hp max with very late timing due to air temps. - Added a big fan to the rear deck lid that had been deleted during the swap. intake air temps dropped to +10-15F above ambient. Second Dyno run, with a big fan pointed at the intake to better simulate a moving vehicle. 75F in shop and air intakes +10-15F. Max output was 346 wrhp. The car has a twin turbo 6 speed manual transaxle. Front cardan shaft (drive shaft) for the AWD was removed for the tests so all power was RWD. The cam in that engine only has .525" lift. Any cam nowadays with the duration of that cam would have at least .600" lift. The ONLY difference between the 525, 480, and OEM 430HP LS3 is the cam. THAT'S IT. I've always thought you would be better to get the 430HP LS3 and put an up-to-date cam in it for way better results. I seriously wonder if the LS376 525 engine is the same as the LS3 in the 2014-2015 Camaro SS. Here is a dyno pull of a 2014 Camaro SS pulling 380 rwhp. If dynos vary by up to 10% then that might explain some of the differences. My 996 dyno discussed above was done at 75-80F and 3000 ft. elevation. The 525 is NOT the engine that came in the 2014-15 Camaro SS. This engine idles with a VERY pronounced lope that would never pass emissions in any modern country. If you heard it you would never think it was original in the Camaro. 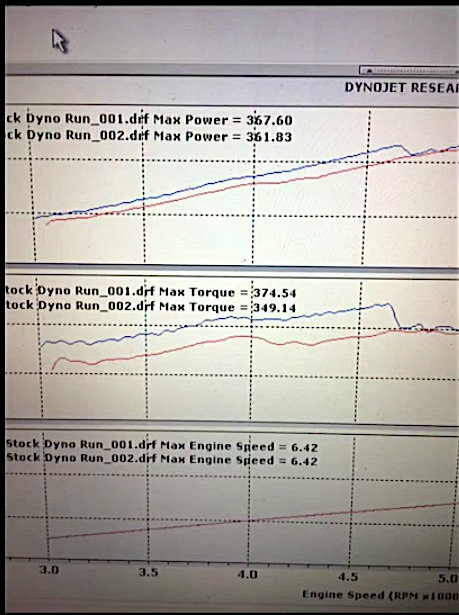 The above dyno tests were of the standard 430 FWHP LS3 with possible mods. So you have demonstrable proof that an LS525 would not pass emissions? You also have proof that the SS Camaro is running the standard 430 LS3? So the cam doesn't have enough lift, or it has too much lift? Seems you make one point in one message and the opposite in another. Also you may be unaware of GM's warranty policy. If you buy a new crate a change ANY part of the internals, your warranty on the engine is void. Cost for Lingenfelter, lunati or comp cams replacement cam, springs, and possibly valve work if ingress is too high. Adding up the additional costs to the stock motor, I would spend a little less than 525 cost around $500, but not have a 2 year warranty on an expensive swap that already has had an LS3 430 that failed and had to be replaced. So after doing my homework the decision was clear, get the LS376 525 with GM's performance CAM and the 2 year warranty and reduce the risk of screw ups while leaving some top and performance on the table. Having driven the LS376 525 a small amount, I think sucked before the tune and was perfectly fine after getting it tuned. I will report more later once the last bits are completed and can get the first 500 mi on it. GM has priced the LS376 525 very well compared to buying the LS3 430 and upgrading it. Buyers are paying a premium for the upgraded performance while still getting to keep the warranty. The Gen. 5 SS Camaro actually came with the L99, which is mostly the same as the LS3. I'm not sure what they call the 6.2L engine that they are putting in the Gen. 6, but it has a little more hp. I'm going to add long tubes and rework the exhaust, starting the work in November. We'll see how much that changes the power output. I'm adding a pair of 22" resonators, and moving the magnaflow mufflers to the rear just ahead of the tips, keeping the cats. The Camaro SS with manual transmission came with the LS3. Those with automatics came with the L99. That is a matter of record, which is demonstrable proof. The difference is the LS3 does not have DOD or VSS, and the L99 has both, along with 400 HP instead of 430. Anything that idles as roughly as the 525 does would not pass a sniff test. Too many unburned HC's. Rough idle indicates intermittent misfire. Comes with the territory of a radical cam. The lift on that cam is much lower than most cams of that duration. Most cams in that area have close to or over .600" lift. I can vouch for this. The CARB ****'s could probably smell, and see the soot, from the exhaust from 3000 miles away. It must be hell for drivers behind me. It can certainly be heard from far away. No gen V or VI stock camaro of any stripe (z/28, SS, ZL1) sounds any where near this in your face, and I say that with envy of a more subtle exhaust note. I actually do NOT consider the ASA cam a street-worthy cam. Way too rough. I seriously wonder if the LS376 525 engine is the same as the LS3 in the 2014-2015 Camaro SS. That's not an LS3, it's an L99. He doesn't need to prove a thing. If you're capable of buying a GM crate engine, those answers have already been provided to you. Either your dyno reads really low, your swaps are garbage, or you have tuner problems. The fault isn't in the engine. Last edited by Marc 85Z28; 10-08-2018 at 11:58 AM. …...You also have proof that the SS Camaro is running the standard 430 LS3? All F-bodies from the factory that had a LS3 came with a 430HP LS3......to include the Camaro SS. 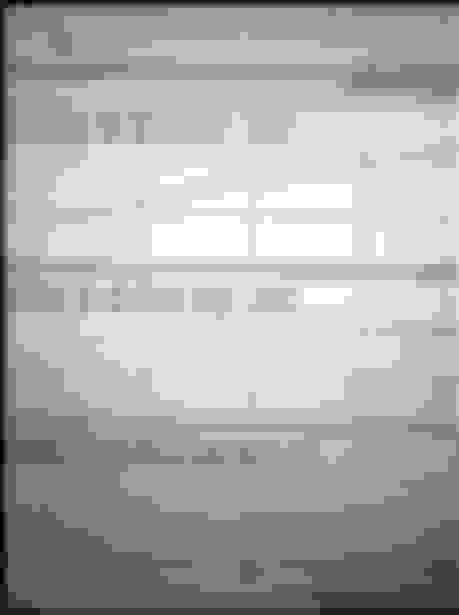 Last edited by KW Baraka; 10-09-2018 at 08:56 AM. The difference between the regular ls3 and the 525 is really only around 35-40 hp. The 430 rating of the regular ls3 is net hp and the 525 hp rating for the crate engine is gross. no im correct. The 525 is not an SAE net rating.